On March 30, China-Lebanon Investment Forum organized by the China Council for the Promotion of International Trade (CCPIT), the Fransabank Group, and the Federation of Lebanese Chambers of Commerce, Industry and Agriculture, was held at the Adnan Kassar Building for Arab Economy in Beirut, Lebanon. Representatives of economic bodies and business executives from Lebanon and China attended the opening session. The two countries signed two memorandums of understanding for promotion of Chinese investment and collaboration on Lebanon's industrial zones and the creation of the China Arab Arbitration Center. Gao Yan, Chairwoman of CCPIT speaks at the Forum that "CCPIT in Lebanon will cooperate with Lebanese chambers to improve commercial and trade ties between Lebanon and China". She also called upon Chinese companies to invest in Lebanon's industrial zones. 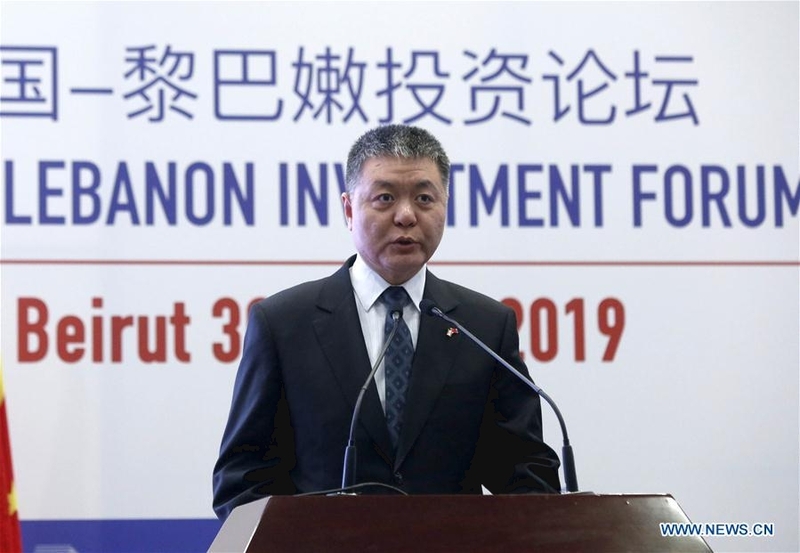 Gao's remarks aimed at drawing a roadmap for the future of cooperation between Lebanon and China on various levels. 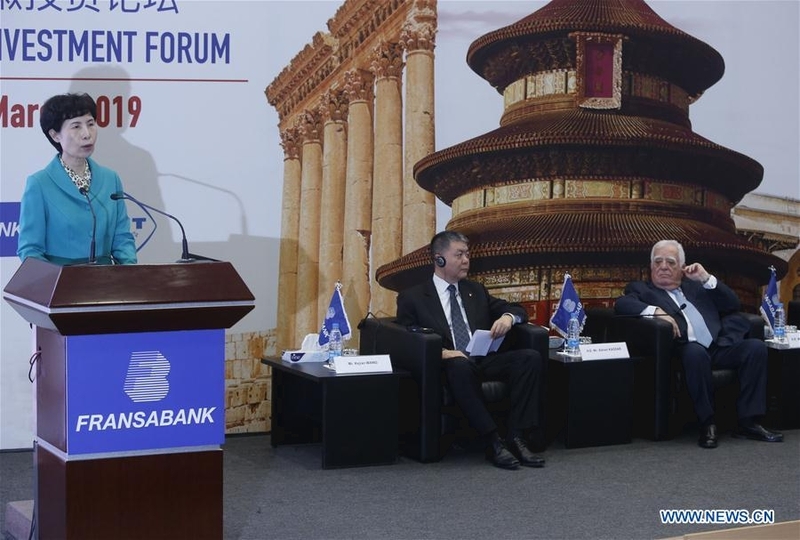 Adnan Kassar, Honorary Chairman of SRCIC, Chairman of Fransabank Group and Honorary Chairman of Union of Arab Chambers described the initiatives taken during the event as a new official beginning for building strong Lebanese-Chinese relations. 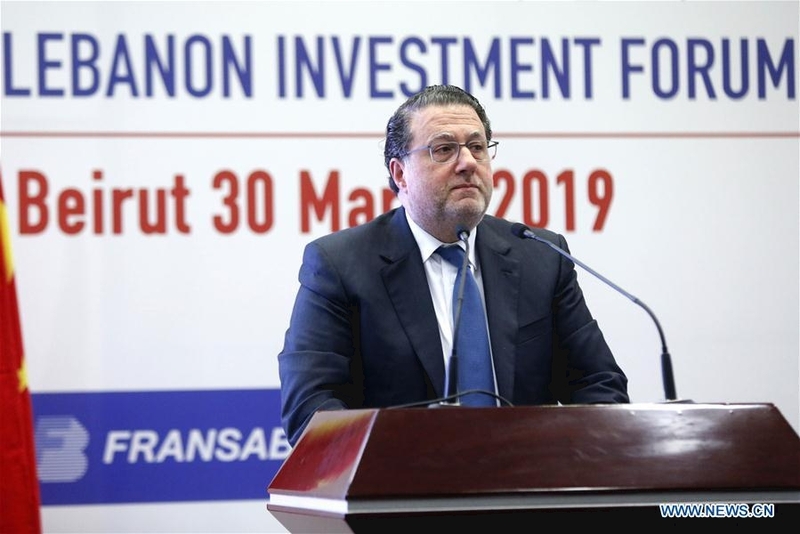 Meanwhile, Lebanese Telecommunications Minister Mohammad Choucair, representing Prime Minister Saad Hariri, said that Lebanon hopes to create trade balance with China. Wang Kejian, Chinese Ambassador to Lebanon, stressed the importance of activating cooperation between China and Lebanon. "The exchange of expertise and cooperation on the basis of mutual benefit and deepening cooperation contribute to supporting economic and social growth in Lebanon," Kejian added. He expressed his country's keenness on strengthening coordination with the Lebanese government in politics and economy, and its readiness to support the efforts exerted by Lebanon and the countries of the region to preserve its sovereignty, security and stability.